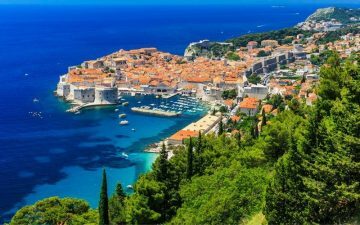 Croatia is a country at the cross-roads of central and south-east Europe with unspoiled coastlines on the Adriatic Sea. 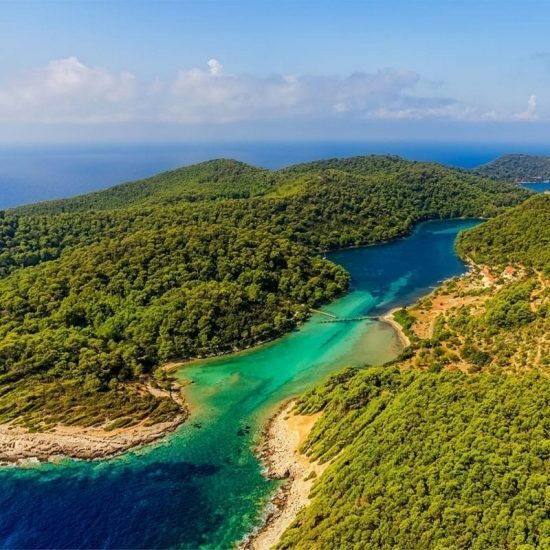 It comprises of more than a thousand islands which have a rich history, unreal beaches, fabulous food and an epic nightlight – Croatia is your Mediterranean fantasy, best discovered by boat. 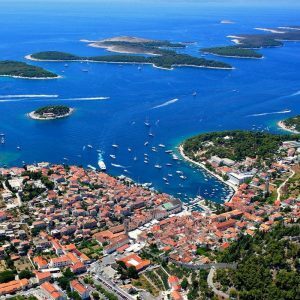 A Croatia sailing tour focuses on providing an authentic experience, visiting picturesque seashores, bays, quaint cobbled towns, ancient walled cities and national parks, giving you plenty of time to explore, relax and socialise. The balmy air of the Adriatic acts as a pleasant antidote for the warm climate meaning that days are easily taken up by swimming, sunbathing or discovering one of the unique sites, and by night it’s pure indulgence in the Mediterranean cuisine and local wines whilst watching the sunset splash colours over the Adriatic before partying the night away. It will be easy for you to soon discover why we often hear a Croatia sailing tour is one of the most memorable experiences of one’s travels. We had an amazing 8 days on the Pirate ship and would highly recommend this tour. Everything from the crew and Dan, the group party nights on the boat, food, and scenery could not have been better. Would come back and do it again! I had a fantastic, unforgettable experience. Made some long lasting friendships which I think made the tour so special mention. Particular mention to our fantastic tour leader Mon, who joined us in almost all the activities. Such a trooper!! All her advice was spot on. 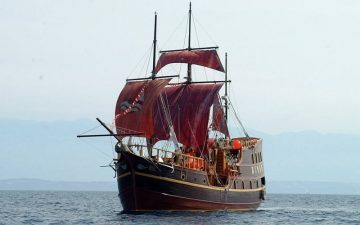 Croatia itself proved to be an unforgettable tour location for the people, crew, friends on board, our tour guide. 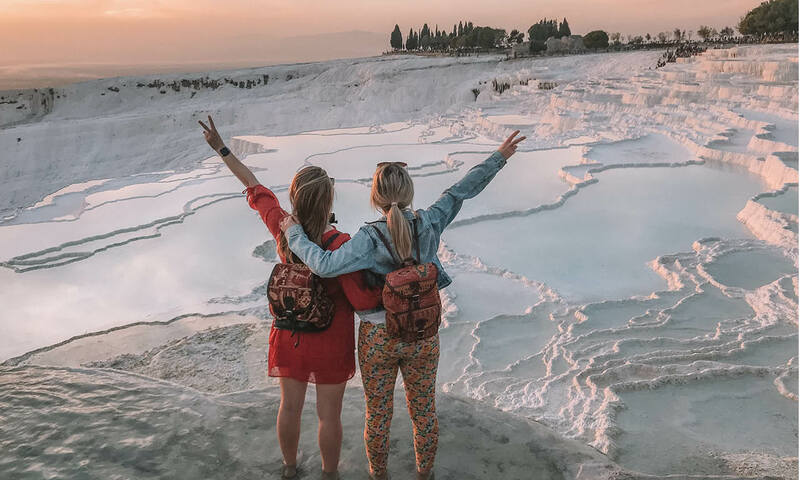 Thanks Travel Talk. Our crew + tour guide were exceptional. Funny, helpful + friendly, even on the second last tour of the season. Everything was amazing + great value for money. 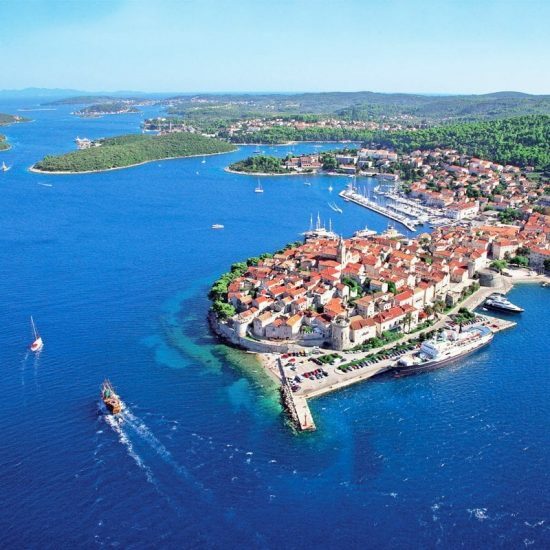 Croatia is a country that has an abundant amount of sunshine and warm temperatures from May until September. 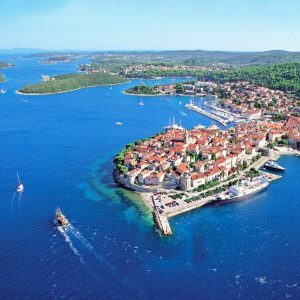 It has scorching, dry summers and mild, temperately rainy winters which means that the ideal period to visit Croatia especially for a sailing tour would be during the summer months. 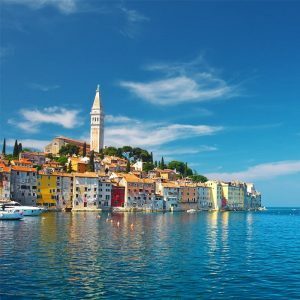 At this time of year, the sea is warm, perfect for swimming and various water sports, the sun is shining and the temperature ranges from the mid to high 30’s; perfect for sunbathing, exploring the quaint towns and sailing along the Adriatic Sea. We closely monitor the latest travel updates to Croatia and follow the advice of the UK Foreign Office. 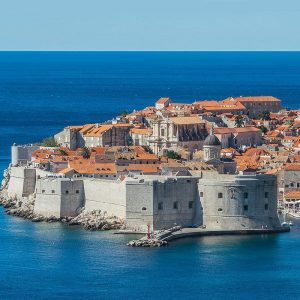 For the latest travel advice from UK Foreign & Commonwealth Office (FCO), please visit: https://www.gov.uk/foreign-travel-advice/croatia. At present, Australian, New Zealand, British, American and Canadian residents do not need a visa for visits to Croatia of up to 90 days. The culture of Croatia has origins in a lengthy history and due to its topographical location, it has had many influences from both the east and the west over the years. 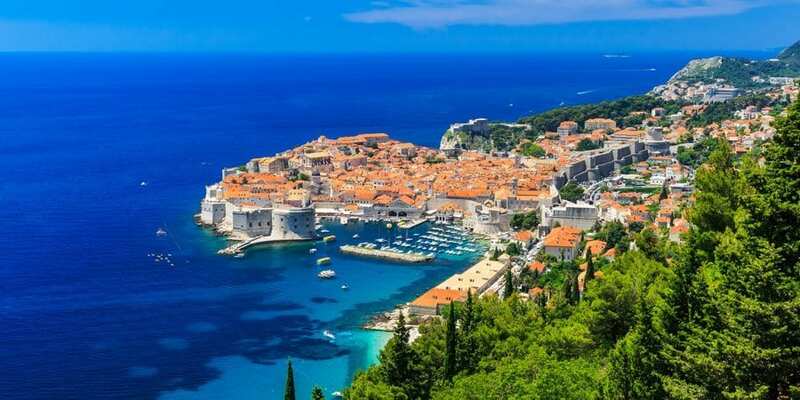 Croatia has suffered from economic problems, political issues, adversity and war, which is still apparent in some towns such as Dubrovnik, where bullet holes can be seen and museums have been erected to display Croatia’s turbulent history. The Croats are proud of their country especially due to the hardship they’ve endured which means they have tight communities and are very family orientated people. They tend to keep their culture alive with songs, costumes, dancing and folk tales. The most extensively acknowledged religion in Croatia is Christianity with most of the population, a member of the Roman Catholic Church. Due to Croatia’s geographical position the food has plenty of Mediterranean similarities with many dishes of seafood orientation. Coastal towns are where you’ll be able to sample fresh fish, shellfish, octopus along with plenty of other seafood delights. Along with seafood, meat is very popular in Croatia and is usually offered grilled or pan-fried. These dishes are generally accompanied by fresh vegetables and moreover, Croatia produces top quality cheese that goes well with basically anything. Croatia too produces fantastic beer and wine. Most Croatian beer is lager with the mass-market brands of Karlovačko and Ožujsko widely available. Croatia’s wine has got better and better over the years. With the climate being ideal for producing wine, Croatia offers plenty of great quality chardonnays, merlots and cabernets. 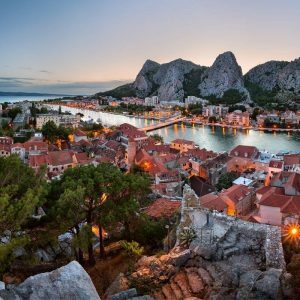 Typically, Croatia is not identified as a foremost shopping destination however, shopping in Croatia offers an array of retail experiences such as large malls, charming markets, collectors’ stalls, second hand stores and boutique clothing retailers. 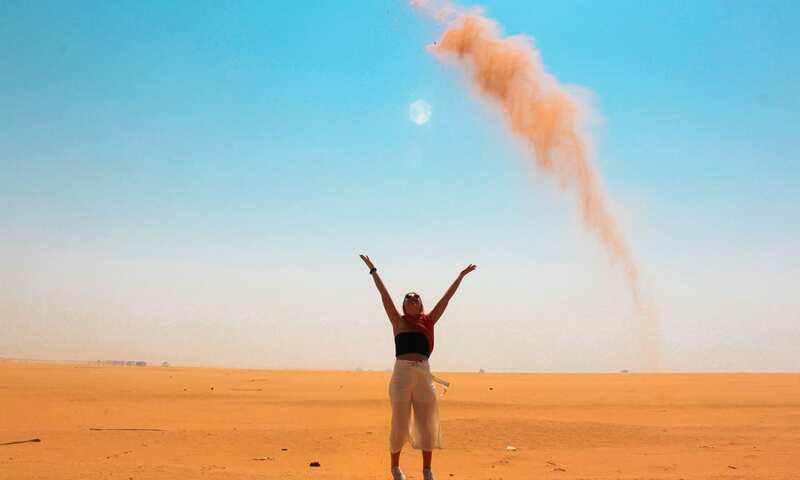 Travellers can purchase anything from souvenirs to food; from handmade embroidery to traditional crafts and everything in between. Ultra Europe: Ultra Europe is an electronic music festival that is held annually in Split with renowned DJ’s taking the stage. 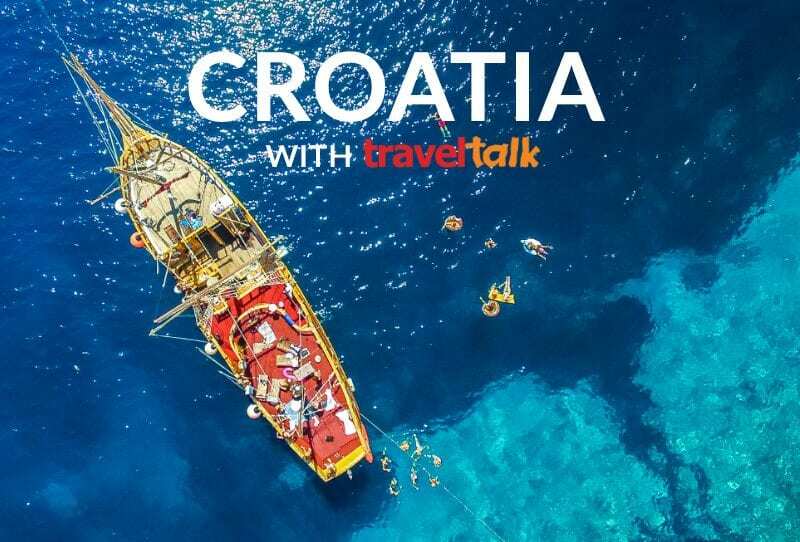 With the main part of the festival taking residence inside Split’s historical Stadion Poljud, the festival also offers amazing boat parties which are docked up on some of the country’s most beautiful islands.Dubrovnik Summer Festival: This annually held festival was founded in 1950. 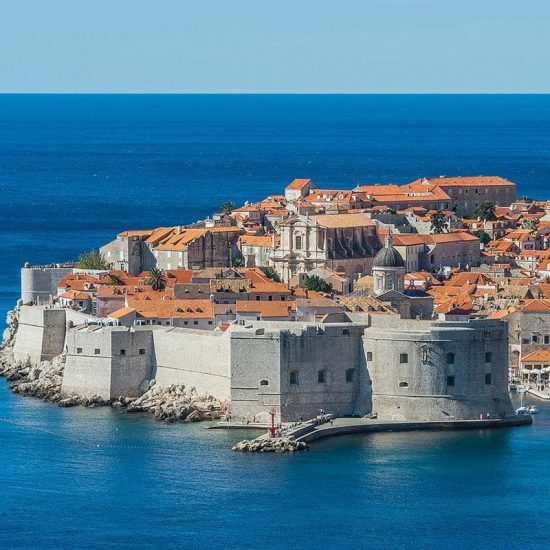 It offers entertainment that includes film, dance, theatre, ballet and music and takes place at various locations across Dubrovnik. Artists from all over the world pilgrimage to the city to partake in the festival.